Lisa Smith was a bright, young lawyer at a prestigious firm in NYC in the early nineties when alcoholism started to take over her life. What was once a way of escaping her insecurity and negativity became a means of coping with the anxiety and stress of an impossible workload. 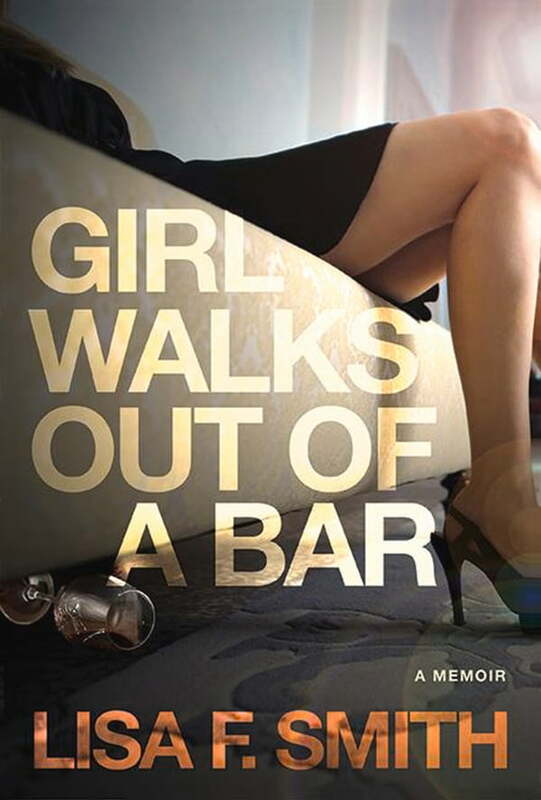 Girl Walks Out of a Bar is Smith's darkly comic and wrenchingly honest story of her formative years, the decade of alcohol and drug abuse, divorce, and her road to recovery. Smith describes how her spiraling circumstances conspired with her predisposition to depression and self-medication, nurturing an environment ripe for addiction to flourish. Girl Walks Out of a Bar is a candid portrait of alcoholism through the lens of gritty New York realism. Beneath the façade of success lies the reality of addiction.